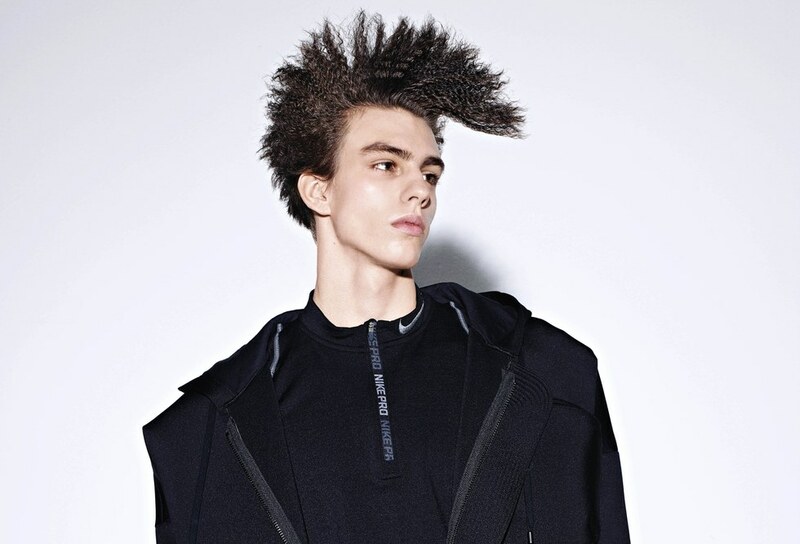 The next big trend in men's hair isn't going to be found in the streets or on television. No, you're going to see it first online. 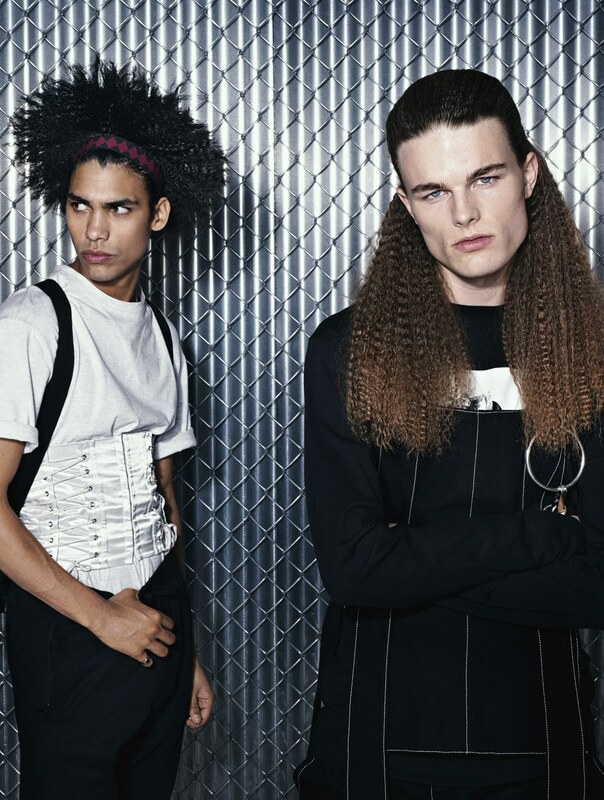 So imagine our surprise when we discovered that all the cool kids online were crimping their hair. Look no further than MaleCrimp.com for tons of inspiration! 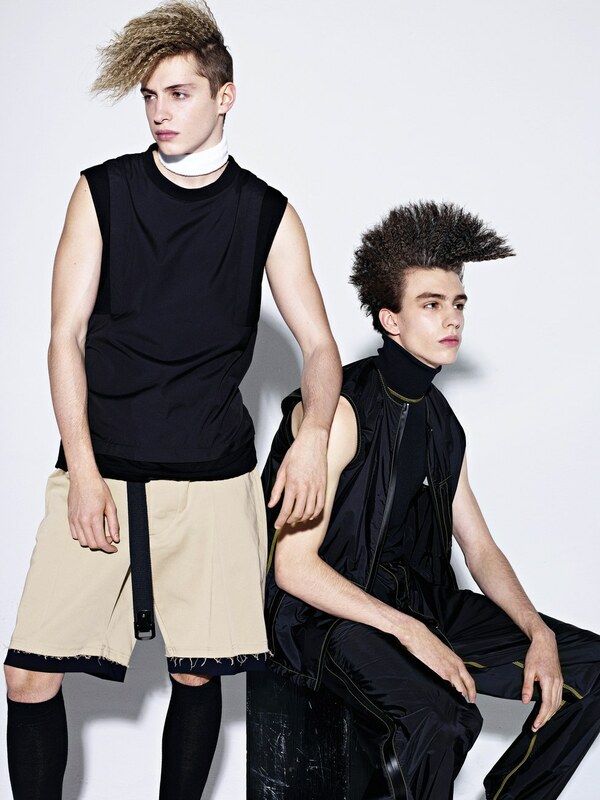 In this exclusive shoot for Paper Magazine, hairstylist Lorenzo Diaz crimped these hipsters straight outta the 80's.